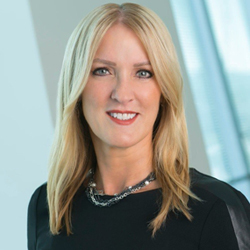 Astellas has appointed Shontelle Dodson as its new senior vice president and head of Medical Affairs Americas (MAA) to lead the strategic direction of its MAA organisation including continued medical support of in-line products, late-stage development compounds and ongoing business evolution across the region. Dodson has previously led the alignment of medical affairs practices, policies and standards at Astellas, and she has taken on projects such as expanding the Health Economics and Outcomes Research function, pioneered multiple real-world data endeavours and built research partnerships with academic and managed care organisations. She has also received multiple awards for leadership and innovation through her career, including the National Healthcare Business Women’s Association Rising Star and the Astellas Vision Award.